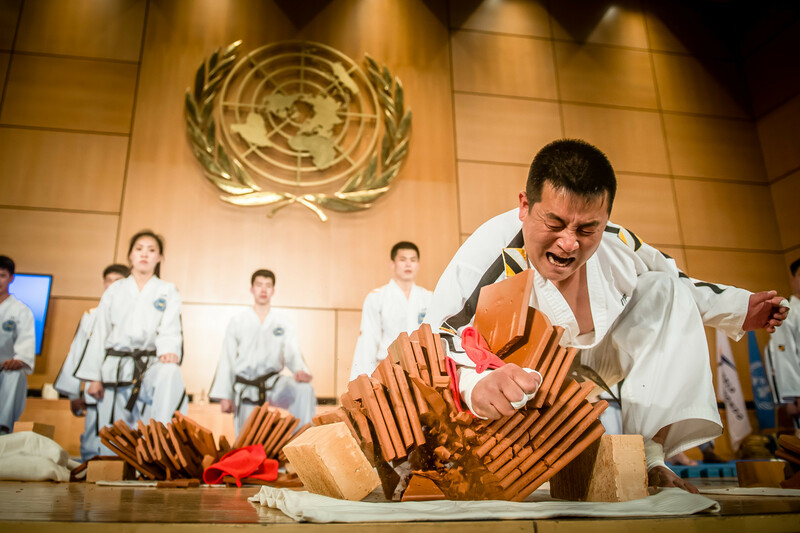 All Japan Judo Federation head Yasuhiro Yamashita is reportedly on the verge of being named as the replacement for Tsunekazu Takeda as President of the Japanese Olympic Committee (JOC). 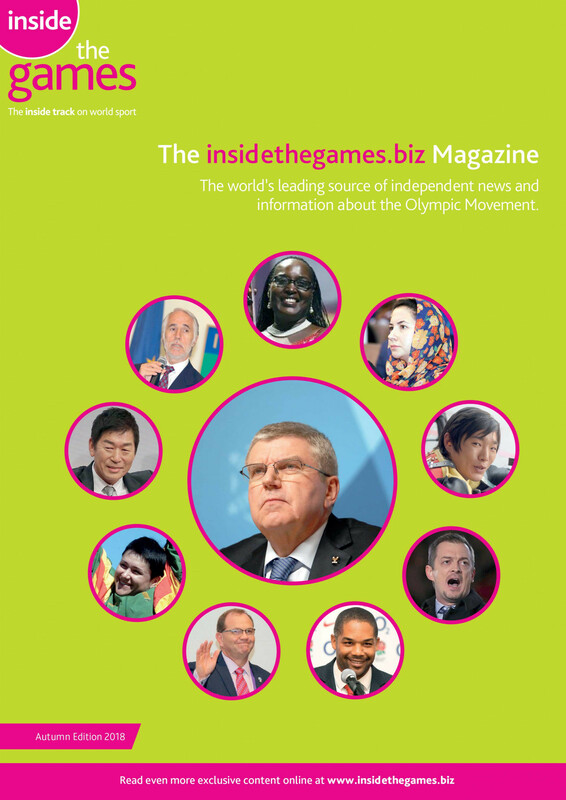 Another International Olympic Committee (IOC) member from Japan is set to be appointed in time for Tokyo 2020 to replace Tsunekazu Takeda following his resignation after being linked to corruption, Thomas Bach revealed here today. Tsunekazu Takeda officially ceased to be a member of the International Olympic Committee (IOC) today after the organisation's ruling Executive Board accepted his resignation at a meeting here. 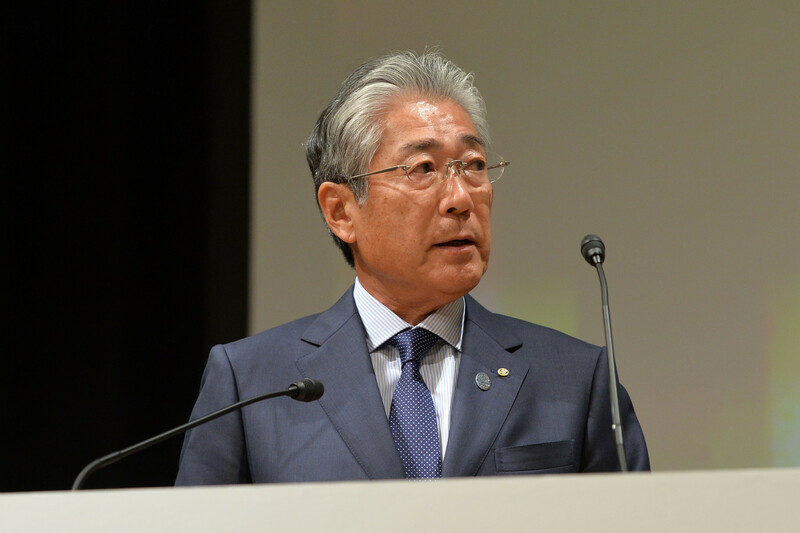 Tsunekazu Takeda will resign as President of the Japanese Olympic Committee (JOC) following bribery allegations linked to the successful bid from Tokyo 2020. Tsunekazu Takeda is set to resign as President of the Japanese Olympic Committee (JOC) following bribery allegations linked to the successful bid from Tokyo 2020, it has been reported. 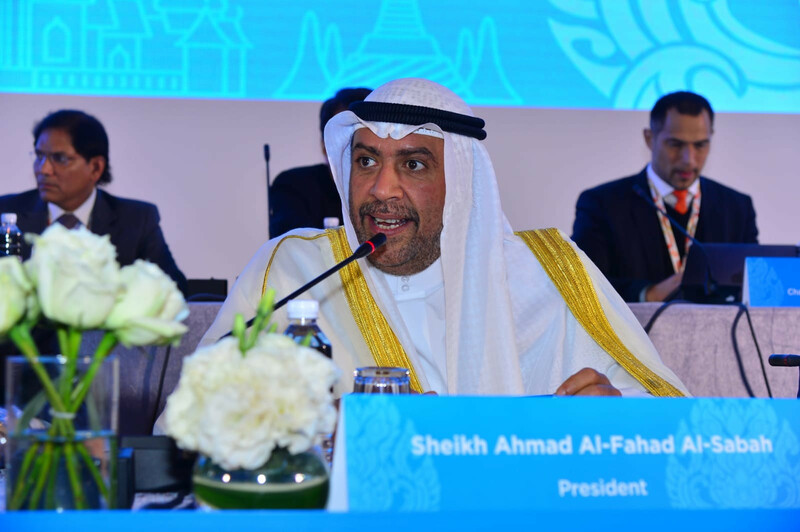 Sheikh Ahmad Al-Fahad Al-Sabah was today officially re-elected for an eighth term as President of the Olympic Council of Asia (OCA). 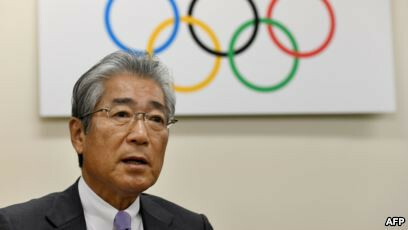 Japanese Olympic Committee (JOC) President Tsunekazu Takeda is facing pressure to step aside from the role over allegations of corruption, it is claimed. 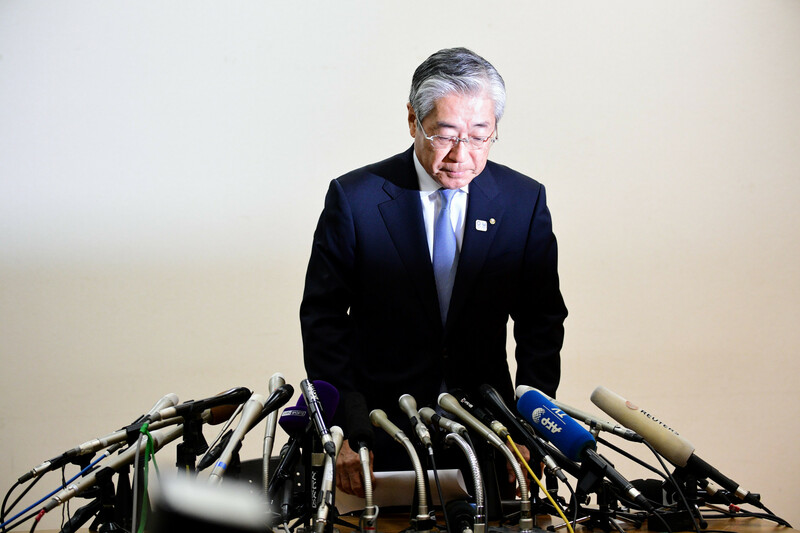 There is no reason for Tsunekazu Takeda to step down as President of the Japanese Olympic Committee (JOC), despite allegations of corruption, Tokyo 2020 chief executive Toshirō Mutō claimed today. 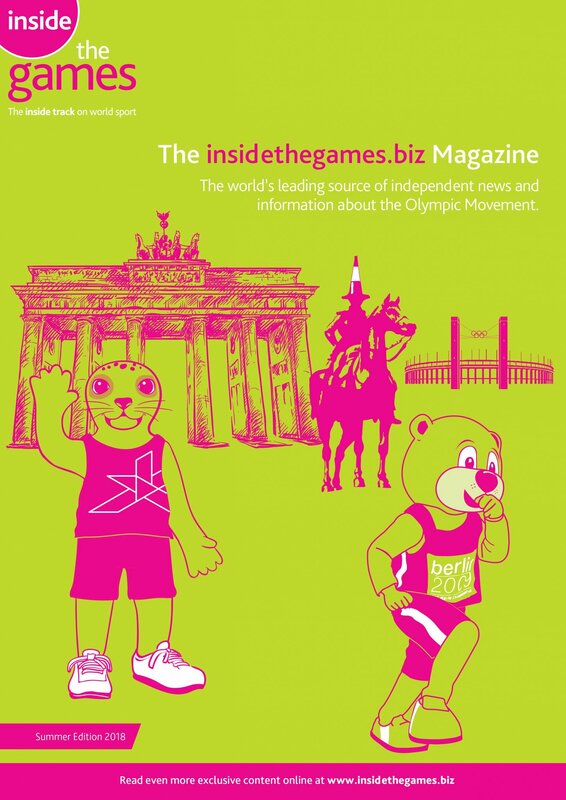 A meeting of the International Olympic Committee (IOC) Marketing Commission later this week will take place without chairman Tsunekazu Takeda after the Japanese official was indicted on corruption charges in France. 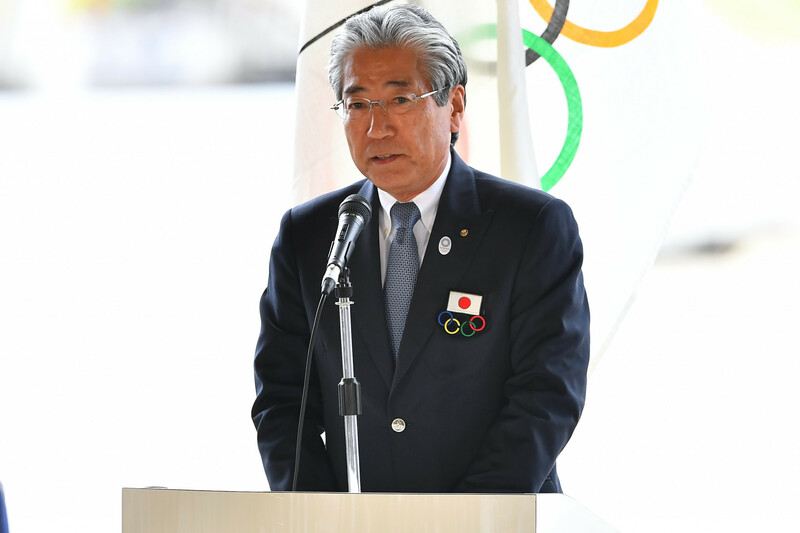 Japanese OIympic Committee (JOC) President Tsunekazu Takeda made his first public appearance since he was indicted by French prosecutors on charges of corruption as he again denied wrongdoing at a press conference in Tokyo today. 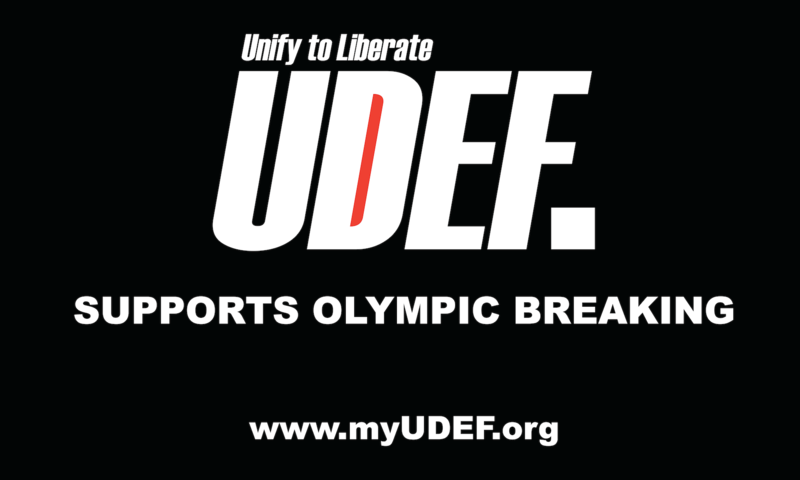 Papa Massata Diack, son of former International Association of Athletics Federations (IAAF) President Lamine, has dismissed claims of wrongdoing surrounding the awarding of the 2020 Olympic and Paralympic Games to Tokyo. 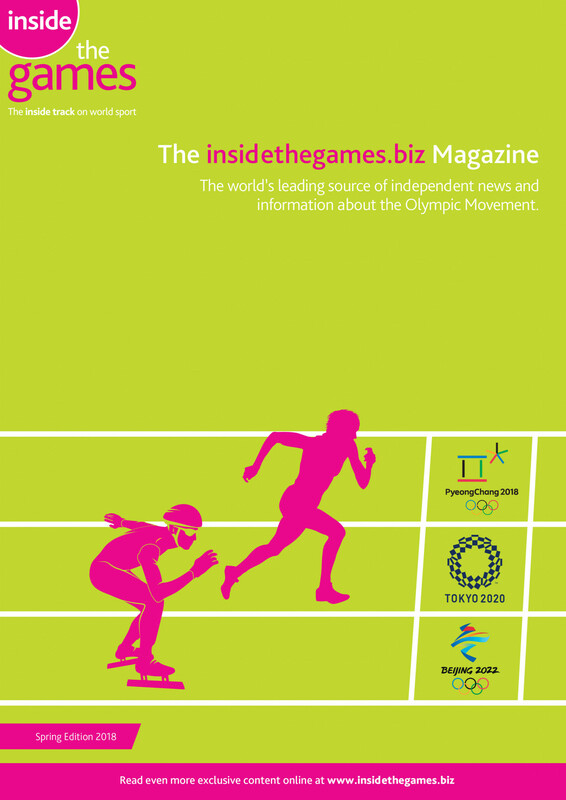 Japanese Olympic Committee (JOC) President Tsunekazu Takeda has been indicted on charges of corruption in France linked to Tokyo's successful bid for the 2020 Olympic and Paralympic Games. The Japanese Olympic Committee (JOC) plans to not apply its age limit to President Tsunekazu Takeda in order to let him stay on until the end of the 2020 Olympic Games in Tokyo, it has been reported. 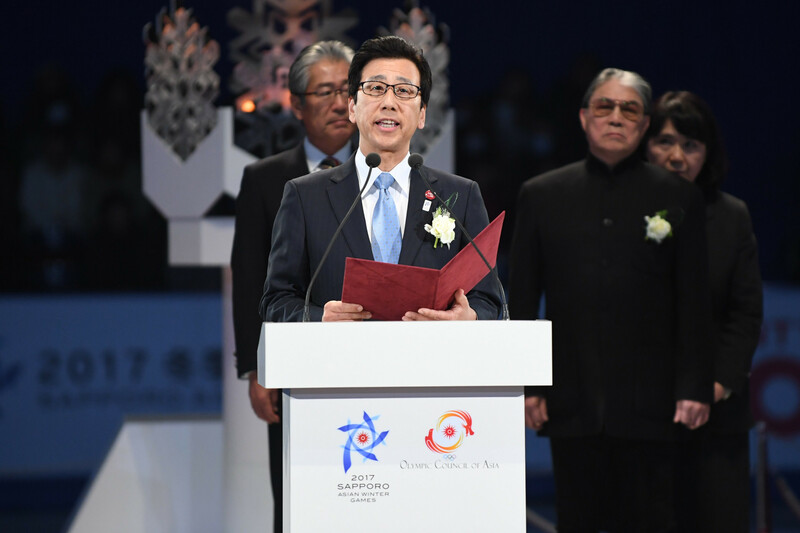 Sapporo Mayor Katsuhiro Akimoto and Japanese Olympic Committee (JOC) President Tsunekazu Takeda met today to exchange information on whether the city will continue its bid for the 2026 Winter Olympic and Paralympic Games or turn its attention to the 2030 edition. 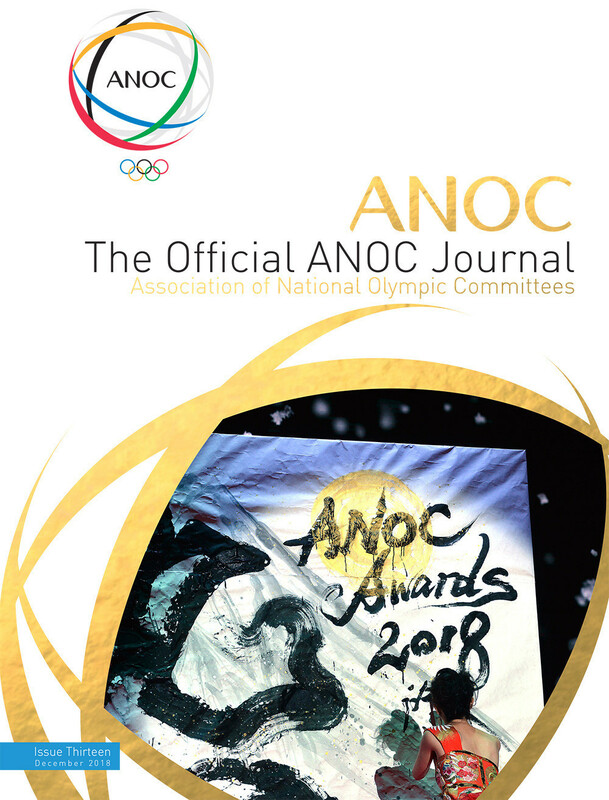 Preparations for the 2018 Asian Games in Jakarta and Palembang have been met with glowing praise with 100 days to go before the extravaganza across the two Indonesian host cities.